We are a full service R.V. 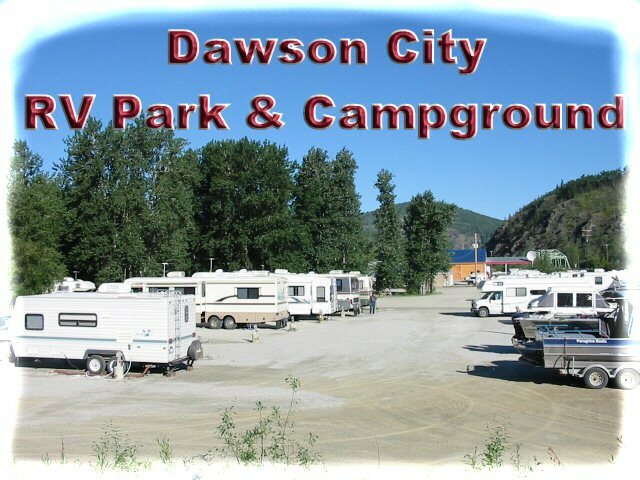 Park & Campground located 1 mile south of Dawson City, Yukon, Canada. Famous Bonanza Creek runs right through our park. In addition, we offer tire repairs/sales, gas, diesel, propane, groceries, car/RV wash and so much more. Please go to our Services page for a complete list. Please click for information on our R.V. Park and Reservations. We are a family owned and operated business for over thirty years. Our wide range of services and local knowledge makes us the right place to stop on your once in a life time trip. If you have any questions and we look forward to hearing from you. 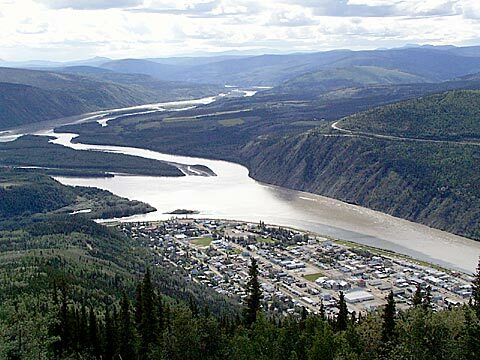 Click for up to date Dawson City news and activities. Our local and knowledgeable staff will be happy to assist you in planning your stay and providing you with information about the many highlights of this unique town.